Between October 23 – 29, 2015 the China Mountain Trails crew, incredible outdoor photographer Lloyd Belcher, and 5 trail running legends from the Asia pacific region took to Yading, Sichuan to explore the region and capture the beauty on camera. Mira, Ruth, Yan, Stone, and Scotty joined the China Mountain Trail race directors on their second visit and recce in development of the “Yading Skyrun”. The 29km trail race will see its first edition on April 30th 2016. The group had an absolute blast in the wonderful terrain and scenery as they were blessed with perfect conditions in this high altitude race location. The photographs speak for themselves. The race has captured the imagination since its first conception and has provoked an excited response from all those who heard about it. The pictures from the photoshoot added to this taking interest to new levels. With a starting altitude of 2,800m, a highpoint of 4,700m, and 2,300D+ over the first 25km, the race always appealed. With the incredible backdrop highlighted in the photos is was obvious the race truly has everything. After the photoshoot the ISF (International Skyrunning Federation) contacted the race directors for more information on the race and organisation. The unique challenge, beauty, and terrain make it ideal as a Skyrunning Sky Race. Discussions proved fruitful and on December 2nd 2016 Yading Skyrun was announced as part of the 2016 Sky Runner World Series. 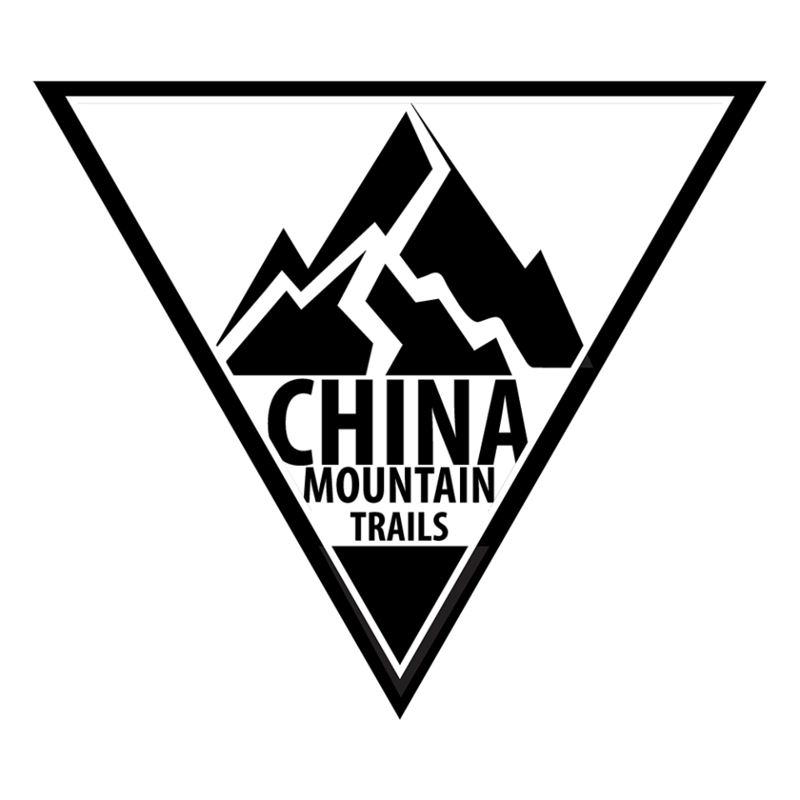 China Mountain Trails are a new company looking to raise the awareness of trail running in China, and Asia to a new level globally. The Hong Kong 100 and Lantau 2 Peaks races have put trail running in the region on the map. China Mountain Trails look to continue this good work with truly internationally recognized quality races in mainland China. The joint aim is to not only highlight the beautiful trails available, but showcase some of the most talented runners in the region too.